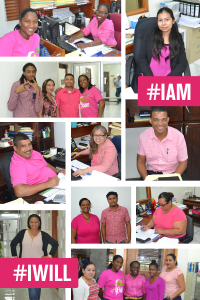 World Cancer Day was celebrated on Monday, February 4, 2019, and DFC joins the Belize Cancer Society in raising awareness of Cancer and to encourage its prevention, detection, and treatment. 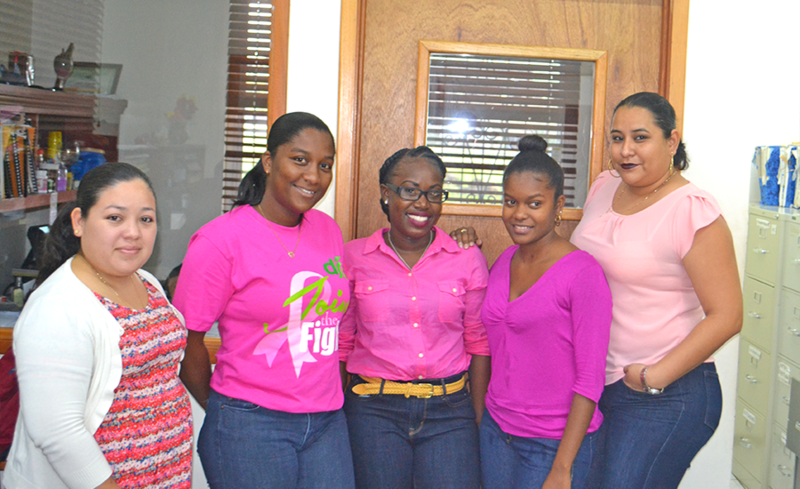 In show of support and to assist with their awareness initiatives the DFC Staff chose today, Friday to dress in PINK to show support for adults & children fighting with Cancer. A small donation was also made by staff of the DFC. Whoever you are, you have the power to reduce the impact of cancer for yourself, the people you love and for the world. It’s time to make a personal commitment!